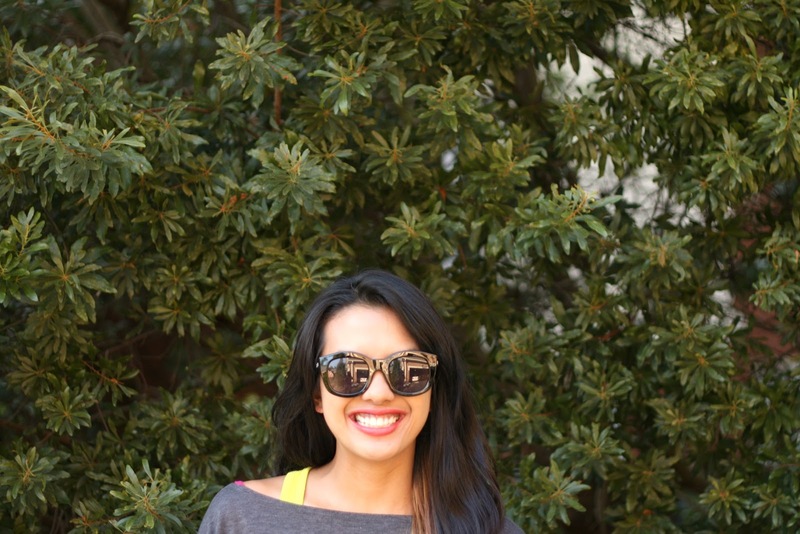 much love, illy: sponsor love + giveaway with Sunglasses Shop. nominated you for the Lieber Award! I liked them on facebook and commented on their page! i like much love illy's facebook page! Love the RAY-BAN 2140 Wayfarer Black 901. You look darling in those sunnies!! And I like your facebook page too. And, I follow you and Sunglasses Shop on Twitter! PS. Be sure to enter my giveaway too for a pair of designer sunnies or fashion glasses! Been following your blog since ever! Liked your page too on FB! ray ban aviators are my favorite!! Left a message on their fb page! Thanks! Love the Taylor Swift glasses! Like you both on FB and followed on Twitter! Awesome giveaway. I love the Alexander Wang AW37 glasses! Love the Ray Ban Jackie Ohhh style!